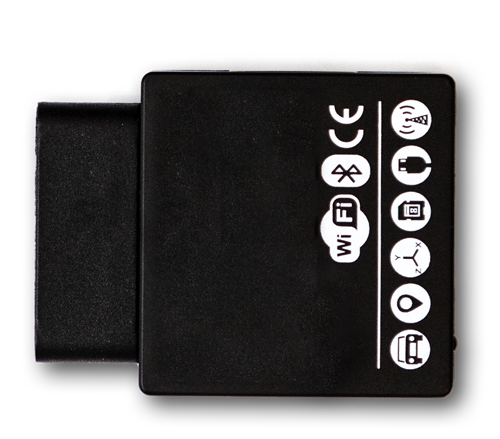 Combine the power of GPS tracking with one really smart little app. Nobody wants to react to a crash. Take the steps to prevent crashes before they ever happen. In fact, you are only three simple steps away. 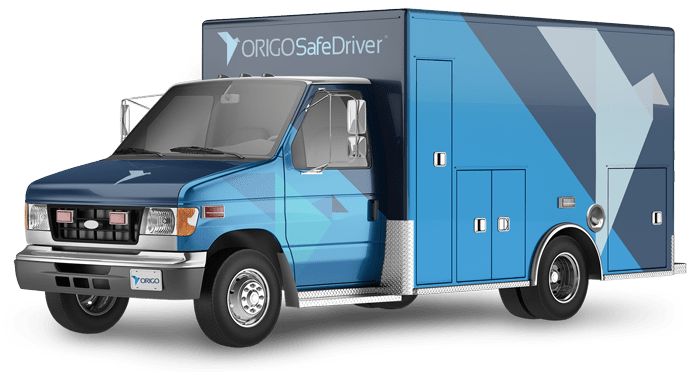 ORIGOSafeDriver™ is the most simple and effective tool to reduce or eliminate distracted driving among commercial fleets. Some products on the market have dangerous limitations, are easily circumvented by drivers, or feature a reactive approach that only informs you of dangerous driving behavior after the fact. ORIGOSafeDriver™ is designed to be different…but not complicated. After a simple, out-of-sight hardware install most clients do themselves, the clever and intuitive app does the rest. 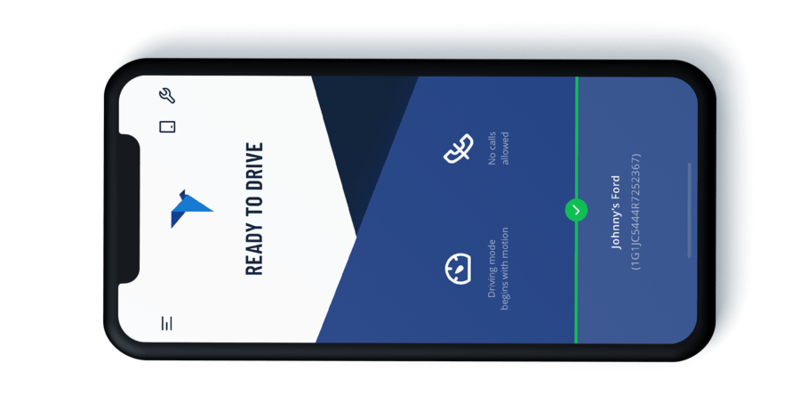 The app and hardware sync with the vehicle’s CAN bus (the vehicle’s nervous system, of sorts), and once the vehicle goes into motion, the app renders your driver’s phone useless until the vehicle comes to a stop. Or if you like, you can easily customize what functions remain available while the vehicle is in use. Plus, with integrated GPS on board, you can have real-time tracking of all of your vehicles. 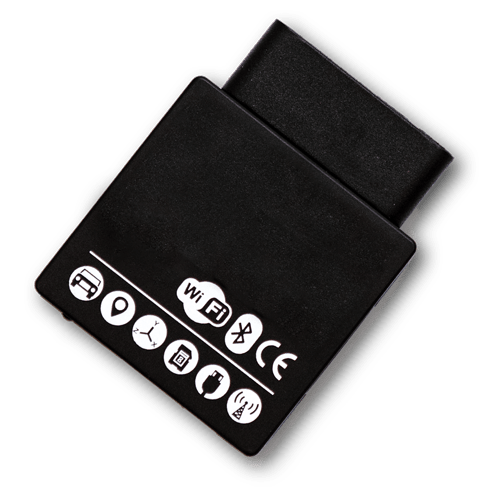 Plug the ORIGO device into the diagnostics port of your vehicle. Simple. 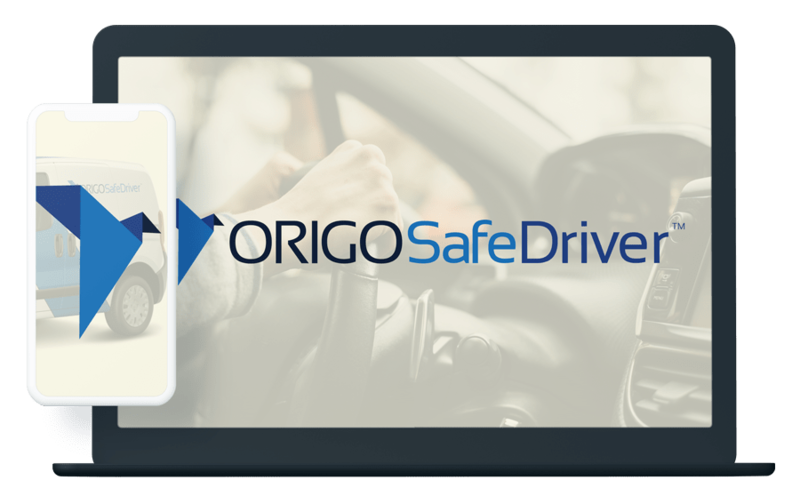 Visit your app store of choice, and download the ORIGOSafeDriver™ app for any iOS or Android mobile device. Once you sign in to your ORIGOSafeDriver™ account, you are good to go. Access your dashboard from anywhere, on any device, to view your entire fleet. Receive proactive warnings about any trouble. Use the built-in reporting features to get location reports, maintenance updates, and vehicle idle times.